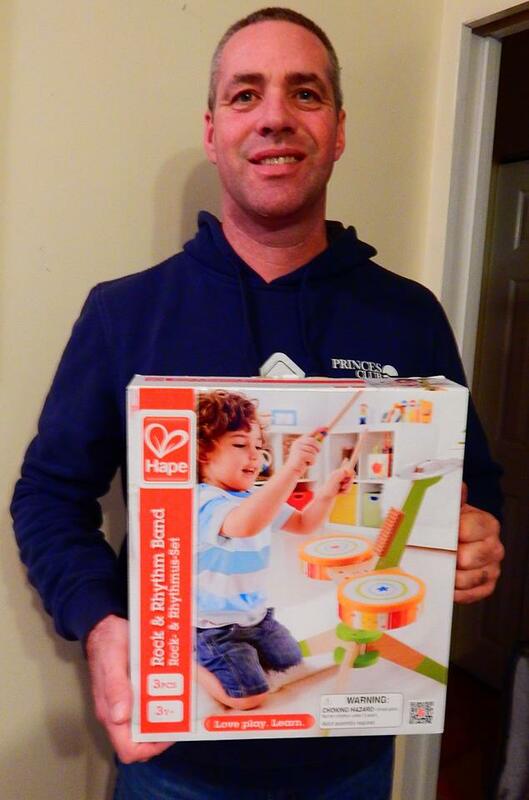 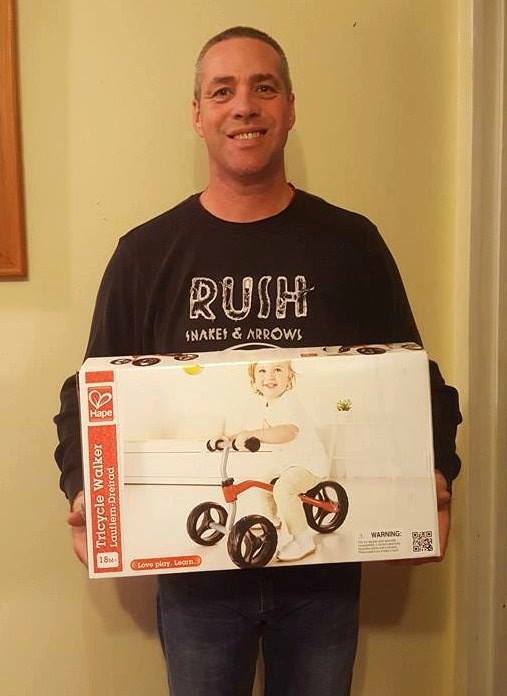 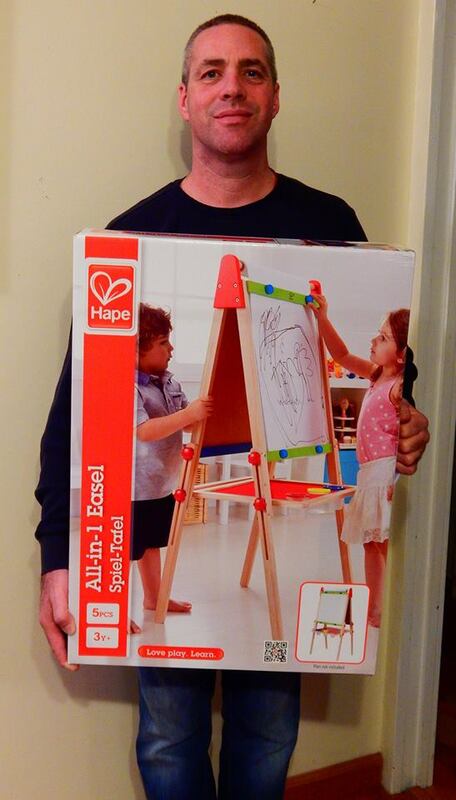 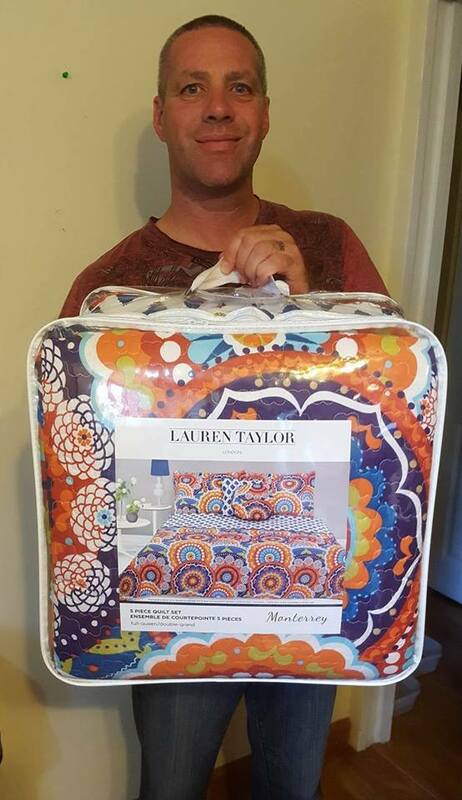 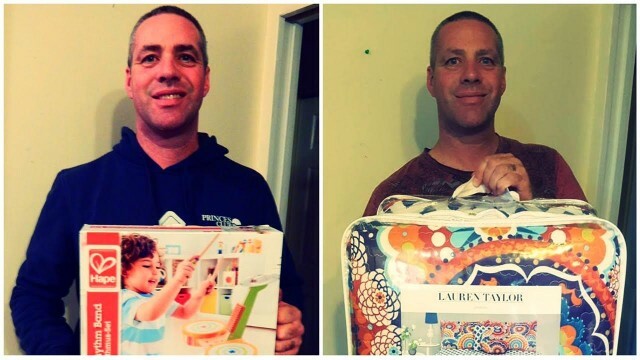 Home / QuiBidder of the Week – Doug W.
“I won this Hape Toys Rock & Rhythm Band Set valued $60.00 for our granddaughter using a total of 11 Voucher Bids, the end price of the auction was $0.29 which gave me 99% savings!! 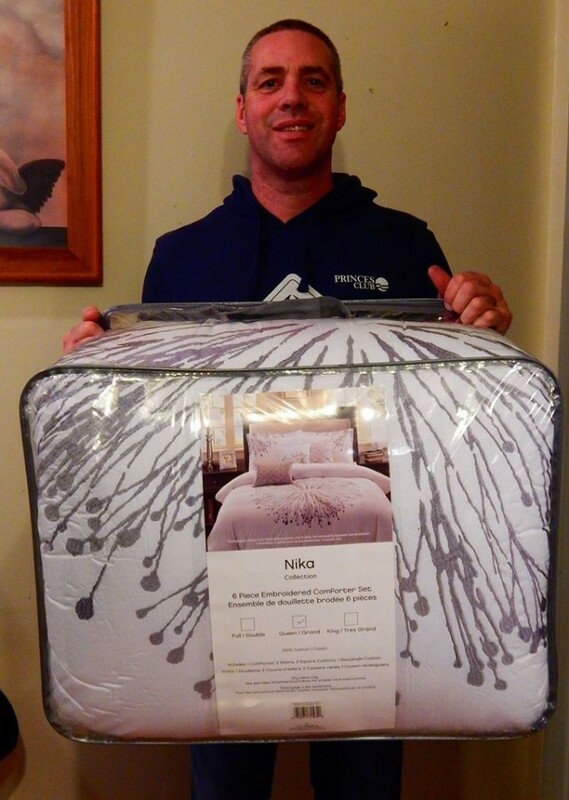 You can’t go wrong with a chance at savings like that! 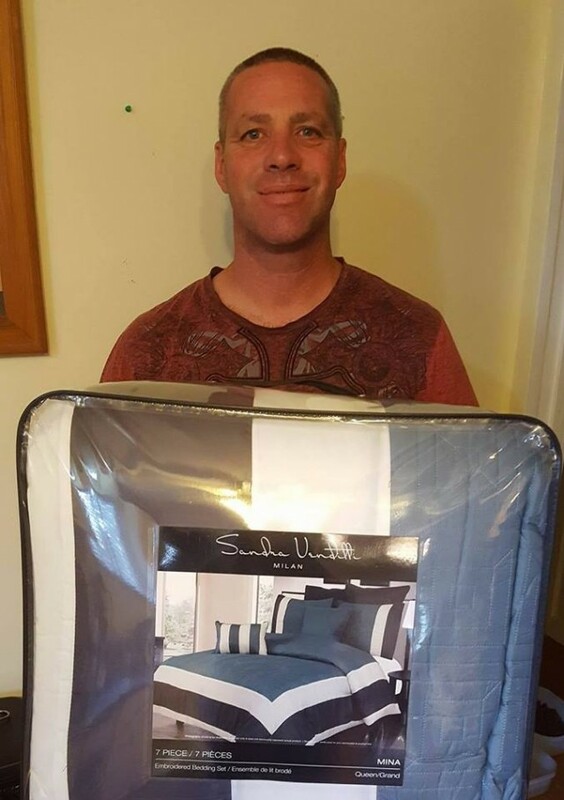 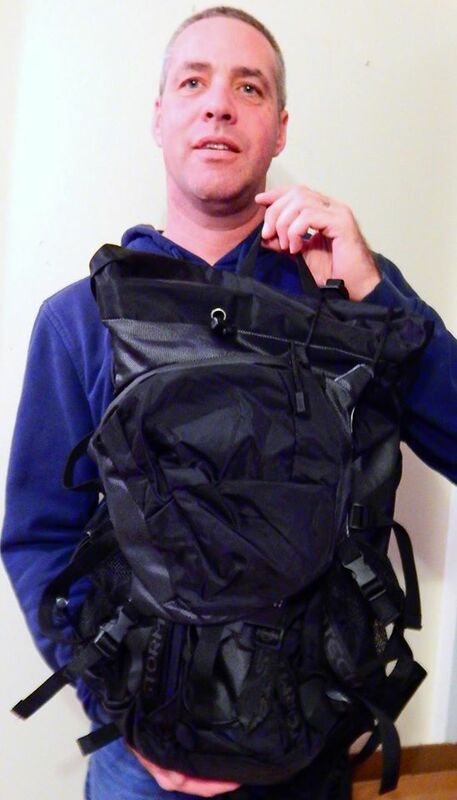 :)” – Doug W.